If you are a Harry Potter fan, you are probably familiar with the Marauder’s Map. It was pretty much a magical document that Harry Potter and his friends used to reveal all of the passages of Hogwarts School of Witchcraft and Wizardry. It not only showed every classroom, hallways and corner of the fictional castle, but the secret passages that were hidden within its walls and the location of every person in it as well. Cool?! Meet Harvard Senior Aran Khanna, the real life inventor of the Marauder’s Map. Khana lost an internship with Facebook after he created a questionable app out of his dorm room. The app was a Chrome extension that used available location data from Facebook Messenger to simply map out where users were when they were messaging. The app went viral, downloaded 85,000 times, and saw widespread press coverage by The Guardian, The Daily Mail, Huffington Post to name a few. At the time, Facebook Messenger routinely included a location with all messages, making it possible for someone, including hackers, to pinpoint the sender’s whereabouts. This information was so revealing that through the examination of a couple weeks’ worth of chat data, Khanna was able to figure out a Facebook friend’s weekly schedule. Khanna, who spoke about the experience in a case study published last Tuesday in the Journal of Technology Science, stated that his app didn’t reveal anything new, but rather disclosed a privacy flaw that Facebook users either weren’t immediately aware of or didn’t really consider in further depth. 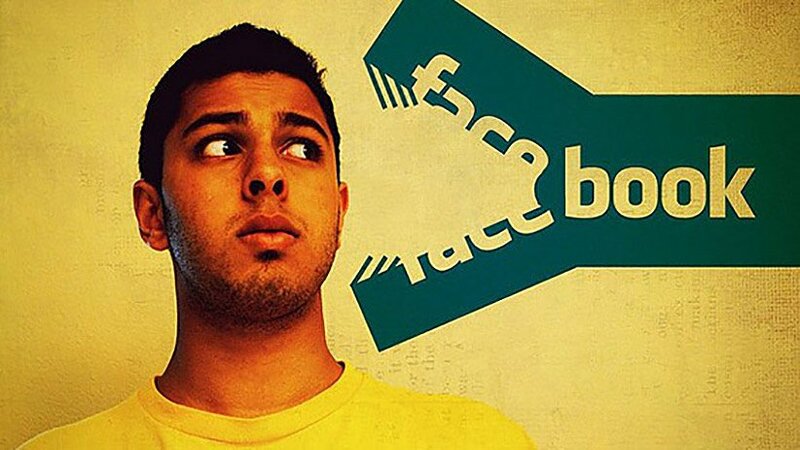 Khanna, who is currently doing a summer internship at a tech-start up in Silicon Valley, stated that this experience with Facebook has made him realize that perchance there are more limits to the “hacker culture” than he initially thought. As a parent and educator, I am concerned about the privacy issues that are plaguing social networking sites. My friend Rafi Hecht had his image stolen by an Israeli dating site that then used it for commercial distribution to garner more support. When Rafi discovered the breach, he immediately contacted the dating website and they had it removed….not before earning income for wry jokes they made about Rafi. In 2007, I was tagged in a photo that a few Facebook users decided to nickname “Shrek”. I contacted Facebook and they told me that they refused to delete unflattering pictures and block users who are only expressing their freedom of expression. There was nothing unflattering about it. The picture was mine and the users decided to download and steal the image for their own perusal; cyberbullying and copyright infringement. It was only when I contacted the SEC and had a lawyer draft a CEASE AND DESIST that they removed it. So the next time you decide to post something on Facebook and reveal something personal, think twice. I sure learned my lesson and have not posted a single picture since 2014.